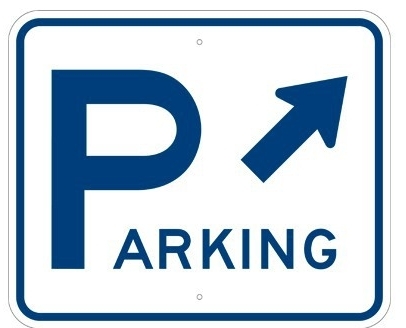 Metered street parking in front of the spa building is free on Saturdays, Sundays and holidays. During the week, it’s $3 for 2-Hour parking. Daily off-street parking at 2 parking structures: 212 N. Milwaukee St. or 225 E. Chicago St.
With stops at Milwaukee Public Market in the Third Ward during the week beginning around 5 AM and 7 AM on the weekends, enjoy a FREE RIDE to your spa appointment! Thanks to Potowatomi, FREE RIDES on The Hop will continue for one year. Afterwards, it’ll be $1 for riders. Click on the link to see the schedule. There’s metered street parking on Buffalo St. in front of the building but it can fill up quickly. Plan to arrive 15-20 min early for your appointment allowing enough time to find that primo spot. Click to download the Milwaukee Parking App.